Gov. 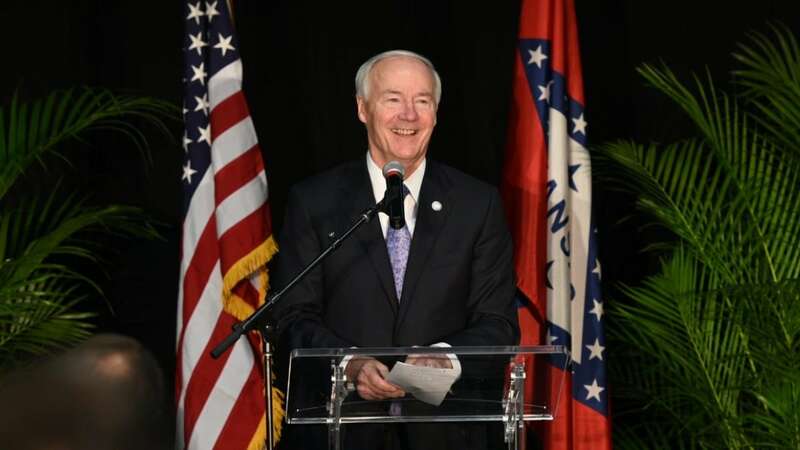 Asa Hutchinson is poised to sign a bill approved on Tuesday by the Republican-heavy state legislature that would cut the cost of concealed handgun carry licenses in Arkansas. The measure, SB 17, was approved 25-8 by the state Senate last month and 70-18 in the House this week, leaving it up to Hutchinson, a Republican, to sign into law. Under the proposal, the initial fees for an Arkansas Conceal Handgun Carry License would drop from $100 to $50, while renewal fees will be decreased from $50 to $25. The bill was endorsed by state and national gun rights groups, who are urging Hutchinson to sign the legislation without delay. The state’s licensing program, administered by the Arkansas State Police, has some 224,000 licenses currently in circulation. Hutchinson just recently won reelection to a second term as Governor, originally assuming office from Gov. Mike Beebe, a Democrat, in 2015. He was on hand at SHOT Show last month, a regular for the gun-friendly executive, in an effort to meet with prospective companies looking to relocate for more accommodating climes. Arkansas currently calls Nighthawk Custom and Wilson Combat home while Remington has a large ammo plant in Lonoke. In 2013, Thermold Magazines announced it would shift its headquarters and manufacturing operation from North Carolina to the state.